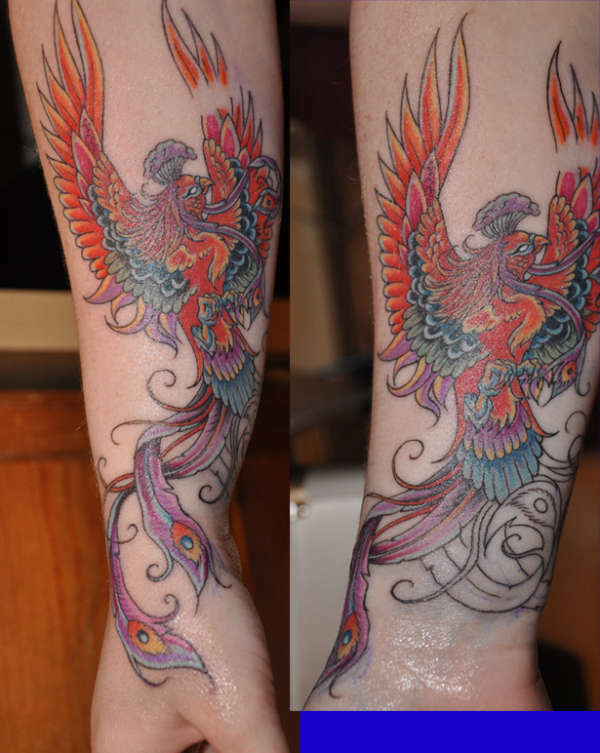 Inked by Julie Clarke ar Flaming Gun tattoo, UK, unfinished. On my left inner forearm. My fifth tattoo.